I’m not to the point where I’m having kids yet. I’m really okay with that. I have friends and family members who have kids and while I enjoy being around those kids (at least for the most part), there’s things I’m definitely not comfortable with as a potential parent yet. Whether it be the cost of raising a child, the prospect of losing the extremely little free time I do have, or just the simple annoyance of people saying your baby is cute when it’s really not, there’s a lot of aspects of raising a kid I’m just not ready for at this moment in my life. One strange thing I’m not sure if I’m ready for as a potential parent is the explosion of television that would surely happen in my household if there were a child around. I have a niece who is a toddler that loves watching television. Which is fine. I mean, watching the same movies over and over gets annoying – The Land Before Time films weren’t that good when I was a child, let alone when you have to watch them repeatedly as an adult – but all in all at least the child has the potential to learn from television. As a child, I really didn’t have much exposure to television at home. 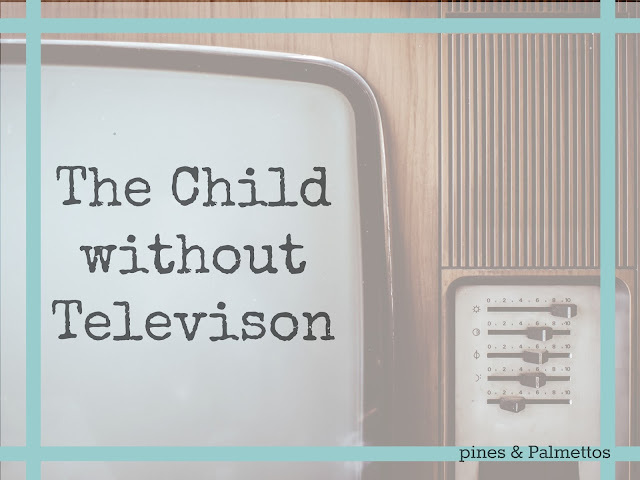 While we had a TV around, screen time was limited for most of my childhood. Both my mom and dad (my parents were divorced, so separate households) strongly preferred my brother and I played outside to being inside, and when we were watching television, they had control over what was on TV at all times. Watching TV with my dad wasn’t so bad, as he tended to mix content between cartoons, James Bond films, and history documentaries. Watching with my mom meant that a lot of biblical stories, ’60s Westerns, and old timey musicals were on, so I usually just went back outside to play more. There was a gap though – roughly from the age of 7 to the age of 14 – that the TV was almost never on. At my dad’s, it was because we generally didn’t have cable or electricity at a given time (sometimes both), and at my mom’s it was because we were required to read the Bible for an hour a day before we did anything else (and even then, chores came next). At the peak age where most children watch television, I spent most of my time reading, playing outside, or practicing my trumpet. I can’t fully fathom a potential child not having at least some of that same experience. On one hand, I recognize that the previous sentence makes me sound like an old person who is out of touch with the realities of a rapidly changing, technologically advancing world. 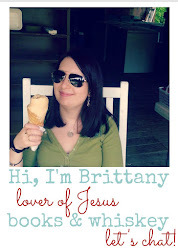 After all, I’m typing this blog post out on my work computer while my iPad beside me auto-plays a game, my person computer plays Crash Course World History, and I occasionally check my phone for texts from my friends. It’s a bit hypocritical to not give children access to better technologies than you had access to as a child, particularly when you use those same technologies heavily in your day-to-day life. On the other hand, I also recognize that one of the most responsible actions you can take as a parent is to diversify your child’s upbringing as much as you possibly can. Surrounding your child with people of different cultures, faiths, beliefs, and opinions allows them to not only learn that the world is a complex place with many different types of individuals, but it also allows them to avoid the narrow-minded opinions and belief systems that can hamstring their personal, social, and intellectual development as they grow. On top of all that, there has been an explosion of great educational content – both for children and adults – over the last 5-10 years. You’re no longer required as a parent to watch Frozen 45 times in a weekend because it’s the only thing safe for your child to watch. Though you might still…and I’m very, very sorry for you if that happens. But the technology and content is out there to raise our children to be more intelligent, compassionate, and accepting human beings, all well before they start school. We should take advantage of that whenever we have the opportunity. Even me, once I decide I’m at that stage of life. Tim makes some great points! I certainly hope I can fight the technology takeover and provide Baby May with tactile experiences like parks, zoos, libraries, etc. But also unstructured play is incredibly important to encourage creativity and independence.